*JI EXCLUSIVE! LT – V UPDATE! Thats right. 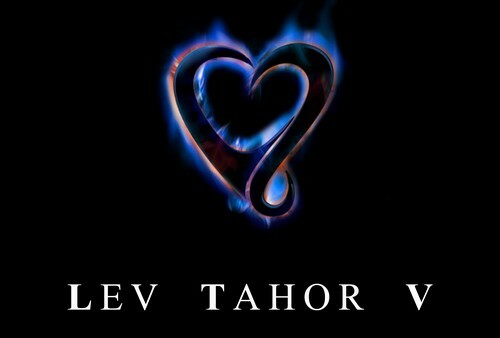 Everyone’s favorite group Lev Tahor is back in the studio FINALLY working on their album LTV. Now you might expect a Accapella album as they have been rotating from Accapella to music from their first 4 albums. Not this time! With the HUGE success of Lev Tahor 4 they will once again astound and thrill audiences with an all original all new MUSIC album. The album should be available at the end of next summer.